You probably felt like you had plenty of space and room when you first moved into your current apartment. Yet life happens. 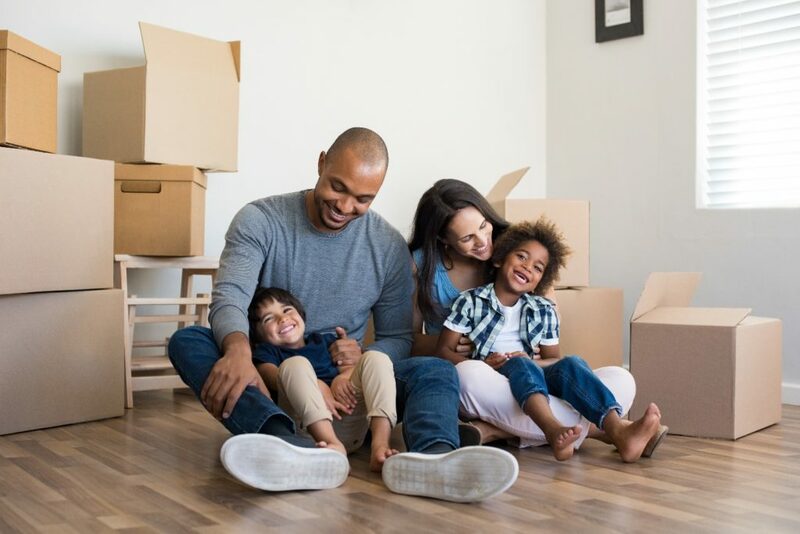 You start accumulating new furniture, decide to get married or start a family, or simply decide you are ready to take the plunge and buy your first home. No matter your reasons or the underlying causes, there are several signs that can indicate you have outgrown your apartment. You have taken to packing items in clear totes and boxes and stacking them where they will fit. You have to navigate through a maze to get from the kitchen to the dining room, to the living room to your bedroom. While your kids love playing in the mazes, obstacles, and tunnels you have built out of the totes and boxes, for you it is becoming a headache and eyesore. 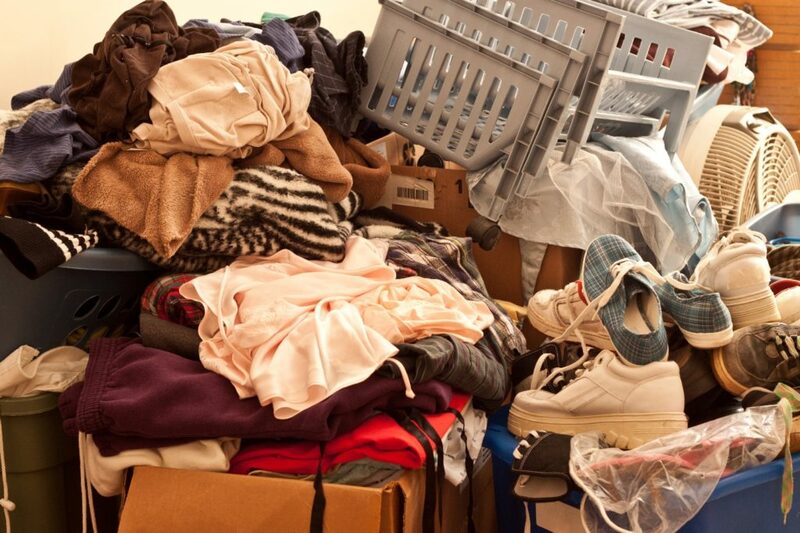 Before you start looking at a bigger apartment, some purging is probably overdue. Often we discover items that we no longer need or want. By getting rid of these things, we can reclaim some of the space we have lost. In addition, for items you want to keep but do not use that often, like holiday decorations, why not consider calling your local moving and storage company and placing them in storage? You would be surprised by how much room you could reclaim by placing excess items into storage. Who knows? Maybe you won’t need to move after all! You and your family have scheduled bathroom time. If you only have a single bathroom in your apartment, you already know that it can be a real pain when you have kids. If you have resorted to making a schedule to avoid family fights over who gets to use the bathroom first in the morning, you are probably ready for a new home with at least two bathrooms. In addition, as your kids enter their tweens and teens, they will be spending more time in the bathroom. You know you need a bigger home when you cannot invite all of your friends and relatives over for a party at the same time. When there is standing room only or you have to sit on each other’s laps, you know you need more room. Even if you could fit everyone in at the same time, you may quickly discover there is little room to move around and the noise levels have your neighbors complaining. Not to mention, the line for the bathroom extends out your front door! If it is so crowded that you feel like you are riding the CTA (Chicago Transit Authority) rail or bus to work while trying to watch TV, then you probably could be ready for a bigger place. One option, if you love your apartment and do not use your dining room, is to get rid of the dining room table and make your living room bigger. You make excuses whenever out-of-town friends or relatives want to visit. 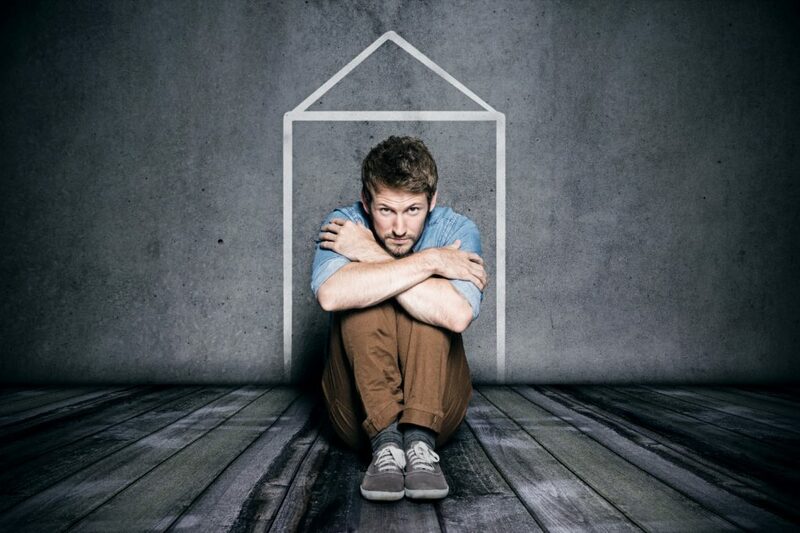 If the thought of more people staying in your apartment even for a few days brings to mind feelings of claustrophobia, even though you have not been diagnosed as such, then you know you need an upgrade to a bigger home. In the meantime, to avoid alienating your friends and relatives, you could clear out some of your stuff to make room by having our Chicago movers move it for you into temporary storage. You do not remember the last time you saw your cats. Your cats can find all sorts of great places to hide when you have excess clutter in your apartment. You know they are still inside because their food and water dishes need to be refilled. If you want to spend some quality time with your cats, then you need to either declutter or move into a bigger home. The charm your apartment once had is no longer endearing. If you are looking around and no longer like the floor plan, the size of the bathroom, or other features you once did, you know it is time to move on. As we get older, our tastes and needs change. It is normal to outgrow your apartment simply because it has lost its appeal. Your kids no longer want to share a bedroom. 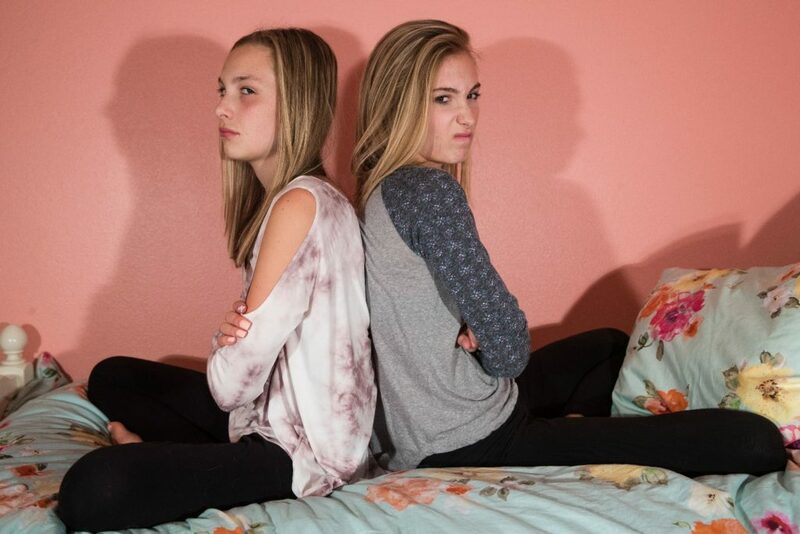 As your kids get older, sharing bedrooms can become a problem, especially for tweens and teens. If you find your younger daughter is sleeping on the sofa because your older daughter kicked her out of their room, it is probably time to start looking for a bigger home with more bedrooms to accommodate everyone. The trunk in your car or desk drawers at work have become a closet for your home. If you have to make a trip out to your car to get toilet paper, toothpaste, dish soap, or other items, then you know you need more room. The same is true when you have to remember to bring personal items home from work because you ran out or are running low. You should not have to store household items in your trunk or in your desk drawers at work. You are checking out new apartments and condo communities. If you are visiting newly renovated or recently built apartment homes or condo communities to check out the latest amenities, your subconscious is letting you know it is time to move. It won’t be long before you view a home that has everything in it you want and need right now. You don’t have to feel like you are betraying your current apartment. Someone else will be more than happy to move into it once you move out. As you can see, there are all sorts of reasons you could outgrow your apartment. Once you make up your mind to move, you will want to use this time wisely. Most people will start packing up anything they are not using. Just remember to purge as your pack. A good rule to follow is if you have not used it in the past year, you probably no longer need it. You will also want to start getting quotes from professional moving and storage companies. Carrying furniture, boxes, and other items up and down flights of stairs is not much fun. Even if your apartment building has an elevator, do you really want to worry about the hassles of finding plenty of friends to help you move—let alone securing a parking space and other such details people tend to overlook? Apartment Moving Tip: If you like your neighbors and current apartment community but need a bigger unit, talk to your landlord. Often they would rather keep you as a tenant by helping you find a bigger unit in their community than see you leave. Sometimes, they might even let you transfer your existing lease to the bigger apartment so you don’t have to wait until the end of the lease to move. Whether you are moving from one apartment to another in your existing community or into a new apartment building, new condo community, or new home in the suburbs, your move will be relaxing, enjoyable, and successful when you use the proud movers of the Chicago Cubs, Midway Moving & Storage! Call us at (866) 693-4148 today to request a free residential moving quote. We offer a wide range of moving services and storage solutions.